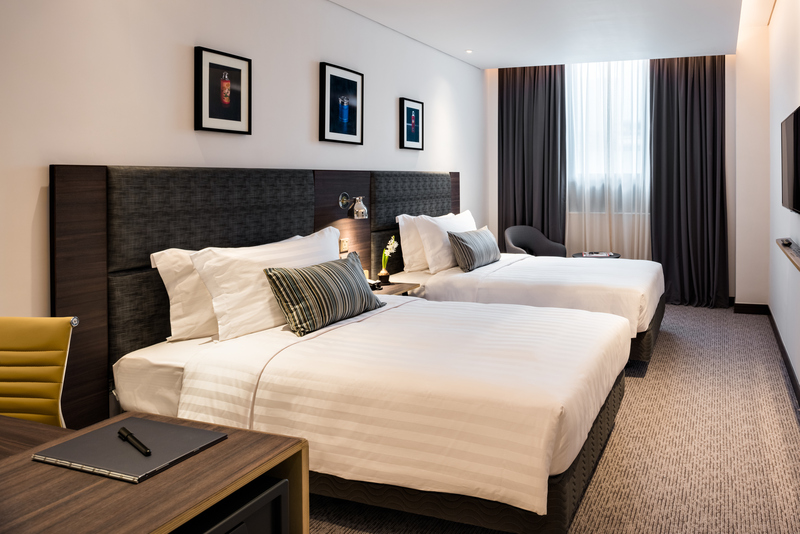 Are you looking forward to a vacation in Hong Kong and haven’t decided on the hotel to stay yet? Search no more. 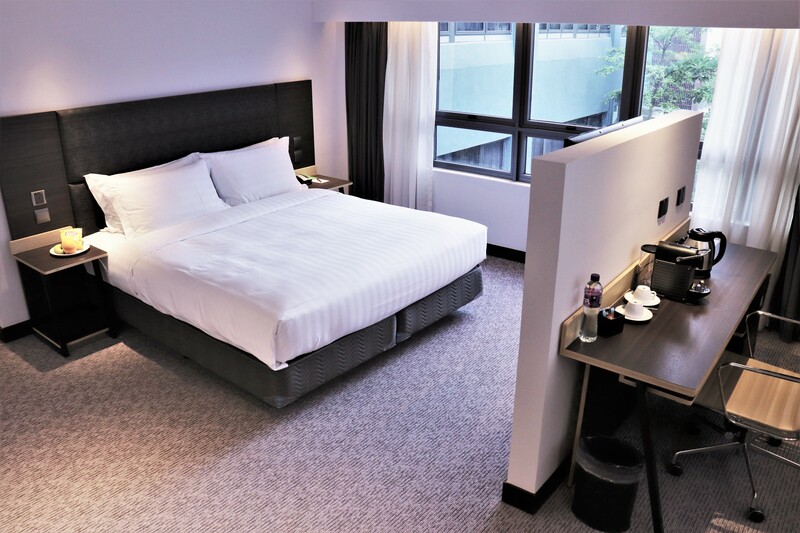 CamluxHotel is one of the best value Hong Kong hotels you could find at such a prime location. The great thing about the country of Hong Kong is its stunning skyline. Every evening when the symphony of light happens people are in awe. There are many reasons why Hong Kong is one of the most popular travel destinations in Asia. A trip to Disney land or Ocean Park in Hong Kong is everyone’s dream. You can do all this and much more even if you’re on a budget. It is true that Hong Kong is also one of the most expensive cities in the world, but it is actually very much possible to travel to this wonderful country on a budget just through some smart planning. 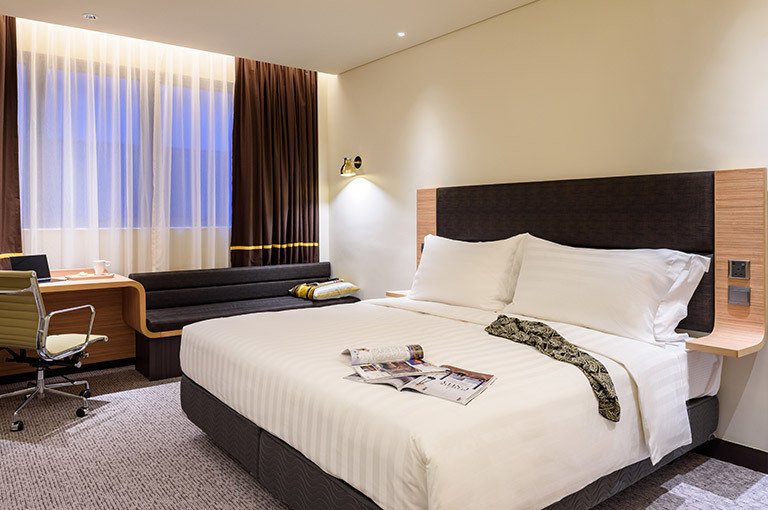 Budget hotels in Hong Kong can help a lot with saving up some extra money for exploring the city and its culture further. There are not only a lot of things you can do on a budget, but there are also some sneaky tips to save more on your Hong Kong trip. One would obviously be the fact that you have to find the best value Hong Kong hotels to get your money’s worth. Budget hotels in Hong Kong are easy to come by with little effort. Another one great tip to save some is by buying an octopus card which is a travel express card that allows you to cut down on your travel expenses big time. It allows you to access the ferries, buses, and even trains. What to do in Hong Kong on a budget? Exploring Hing Kong on foot or through its public transit is like stepping foot into a different land. The vibrant culture will have you in awe every corner you turn. You should definitely check out the Hong Kong skyline a sight that is meant to enchant you. Explore the streets because there is no better way to understand a city’s culture. In the evening, plan to take a walk to see the symphony of lights- a show that will dazzle you. The city’s skyline is sometimes even better in the night sky. So, it should definitely be on your to-do list. The orchestra and elaborate light show is a daily occurrence at 8:30 and the fortunate ones who’ve seen it will tell you what a fantasy it is. The cost of a Disneyland pass is actually quite affordable per person. And it’s the one thing you should allow yourself to splurge on. By opting to live in budget hotels in Hong Kong, you can definitely save up enough to go to Disneyland. It’s a magical place and doesn’t need much more of an explanation than that! Shopping doesn’t sound very budget-friendly, but Hong Kong is considered as a shopping hub for a reason. The most recent and new designers, branded bags can be bought in Hong Kong. First and original copies. Current fashion, funky technology, and gadgets are all available in Hong Kong. Take the metro to the ladies’ market for amazing cheap clothes. Hong Kong can be visited off season to enjoy it tourist free and at cheaper prices. These months are July and August, and we suggest you don’t wait too long and book your tickets in advance. A trip with the best value Hong Kong hotels is amazing. 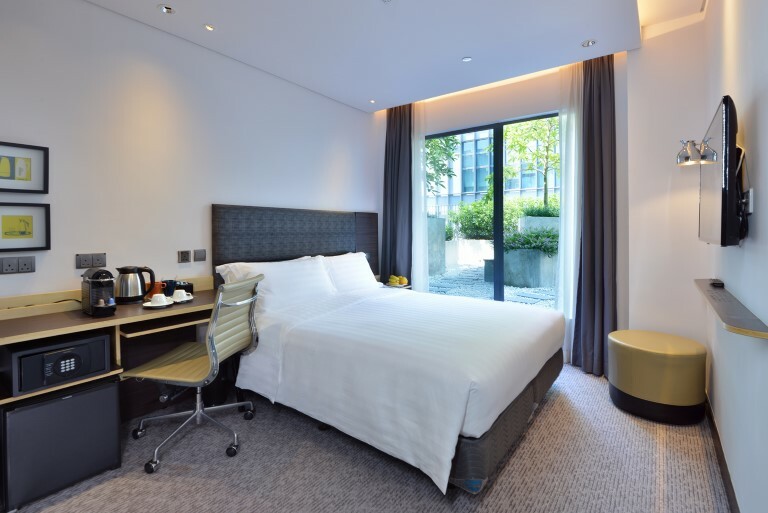 Camlux Hotel would be a great choice to plan a stay in, when in Hong Kong. The hotel is just perfect with all the amenities and facilities it offers at a budgeted price. Every effort has been made to maintain our hotel's glorious industrial heritage. Old products from the factory have been repurposed and integrated into the rooms. You can find them playfully used in the lighting fixtures, and in other surprising places as a reminder of our hotel's previous incarnation as a thermos factory. Basic and original. Take refuge in this cosy industrial-chic room. Simplicity with extra legroom. A comfort for your mind and senses. 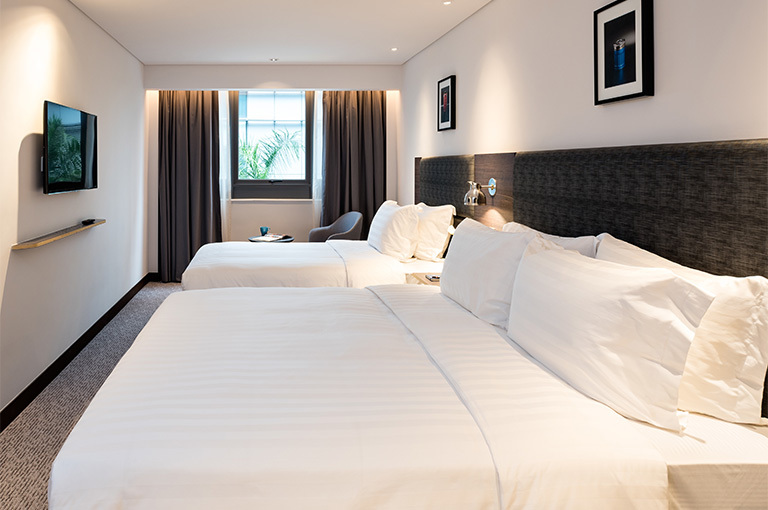 This premier accommodation offers thoughtful amenities that give you the peace of mind you deserve. Enjoy the outdoor extended space, and greenery scene is right on your doorstep. 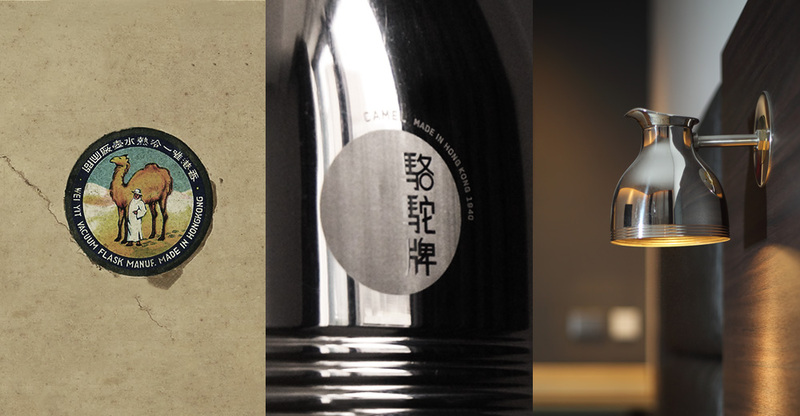 Harmonious design. A spacious, relaxing environment for family and friends. A unique urban sanctuary. Complete with a seating area with a touch of industrial edge.